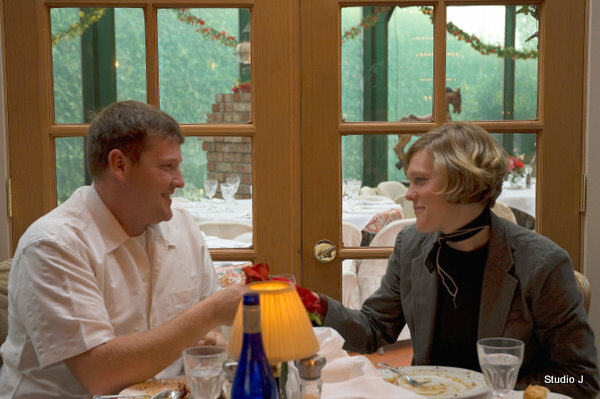 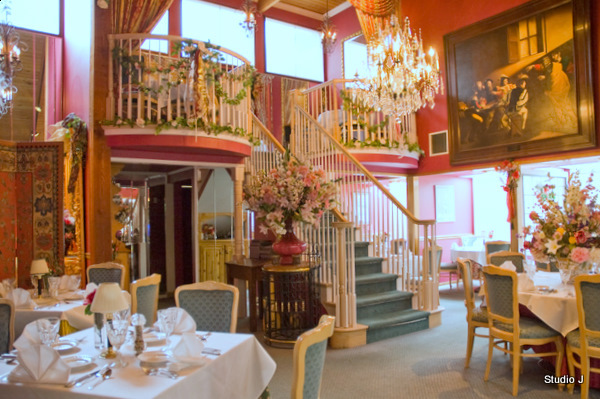 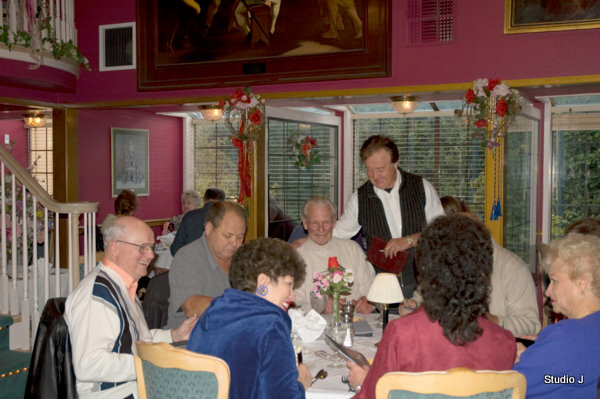 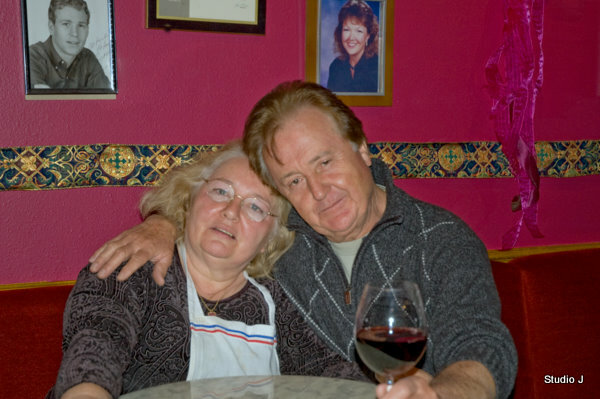 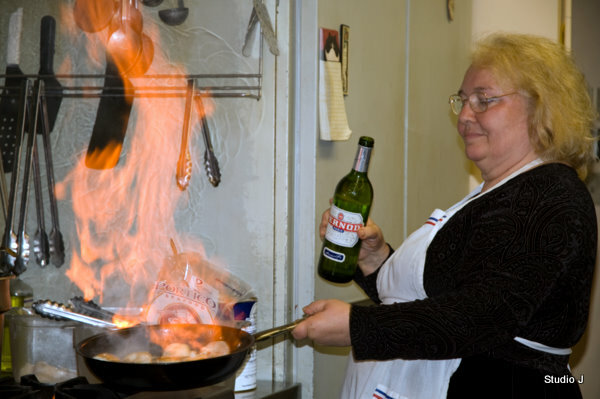 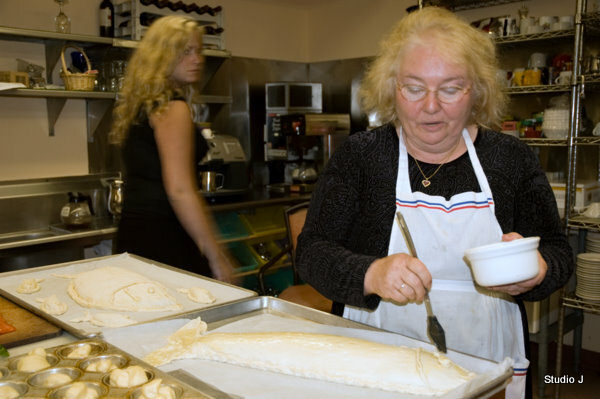 Natives of France, Chef Michele Juhasz and her husband, Norbert, spent years entertaining some of the most beloved names in Hollywood before moving to Port Angeles to open the restaurant that still brings celebrities to their dining room. 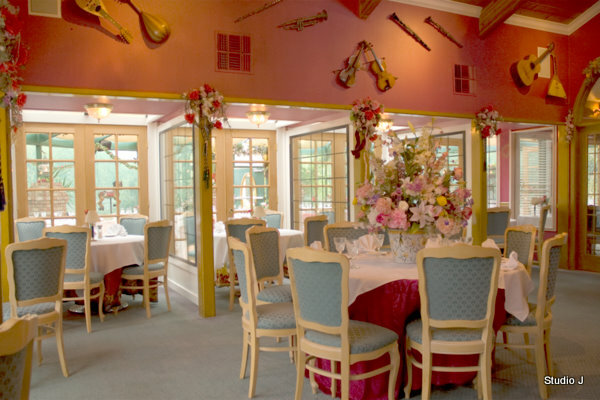 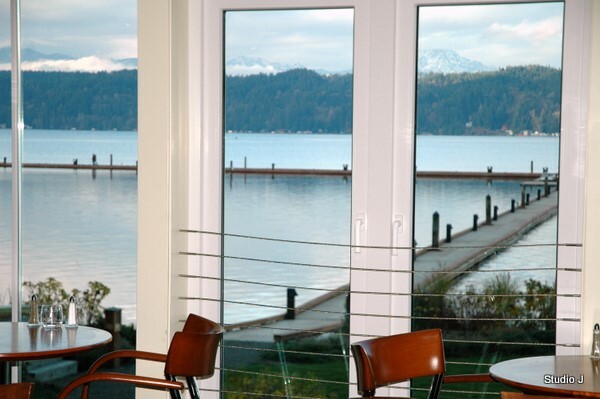 With its beautiful Hood Canal waterfront setting, Alderbrook Resort has long been a favorite restaurant and spa venue for locals and visitors. 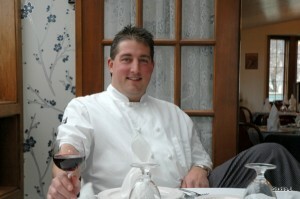 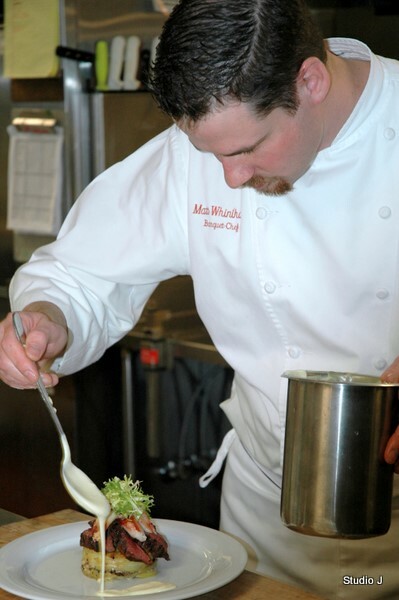 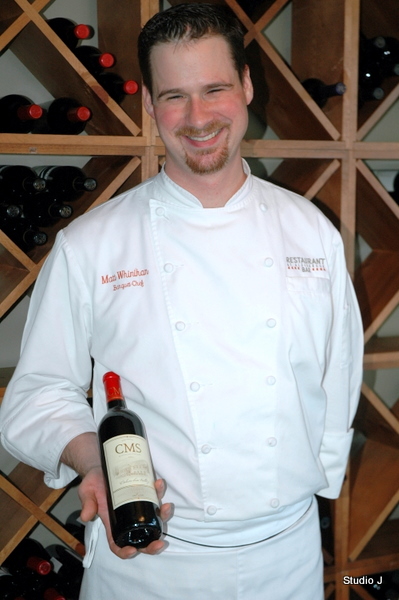 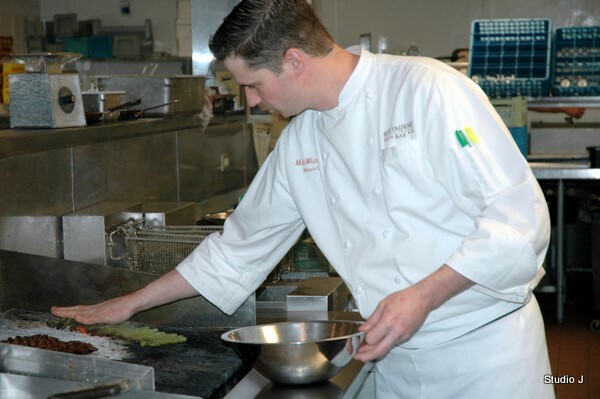 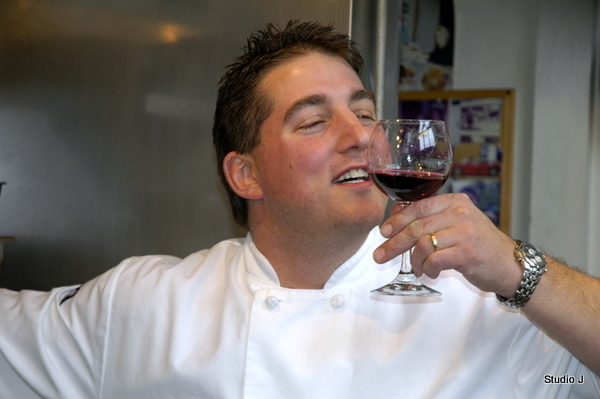 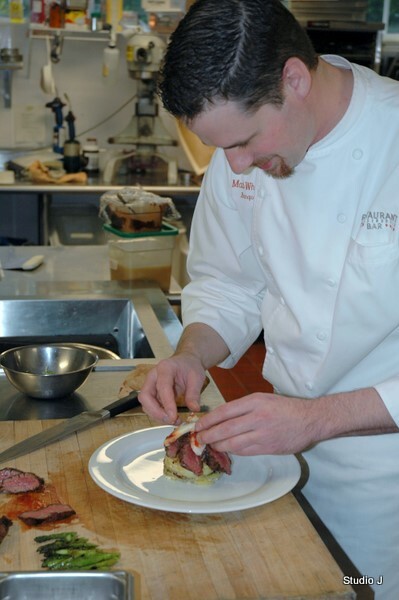 Chef Matthew Whinehan has his own strong following thanks to his innovative menus and penchant for presentation. 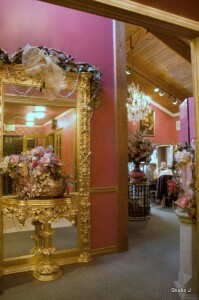 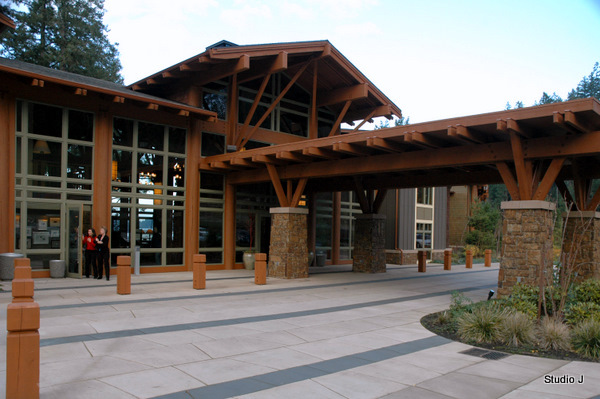 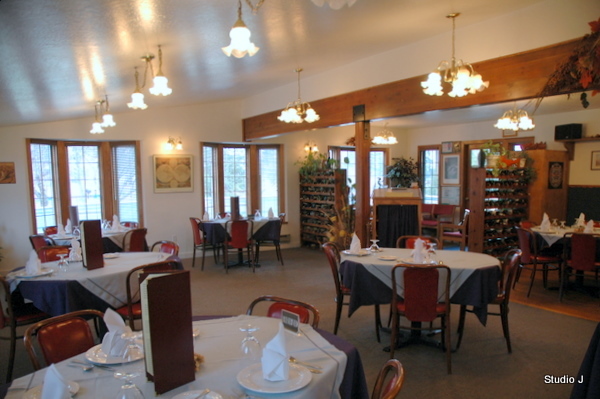 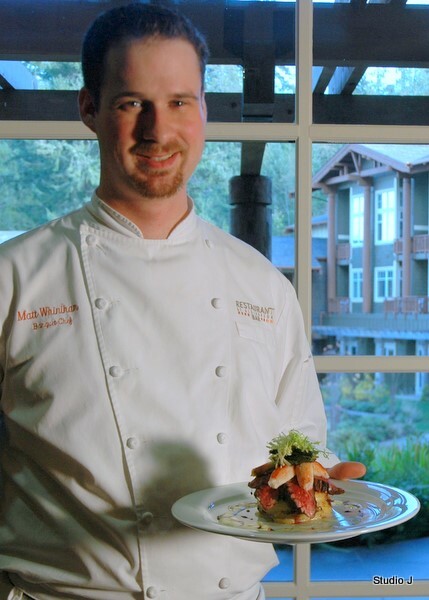 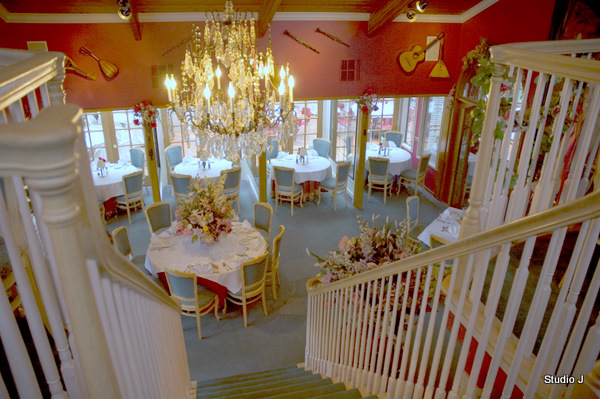 Beautiful setting, gourmet cuisine in a lodge-like setting on a pristine lake in the Olympic Mountains. 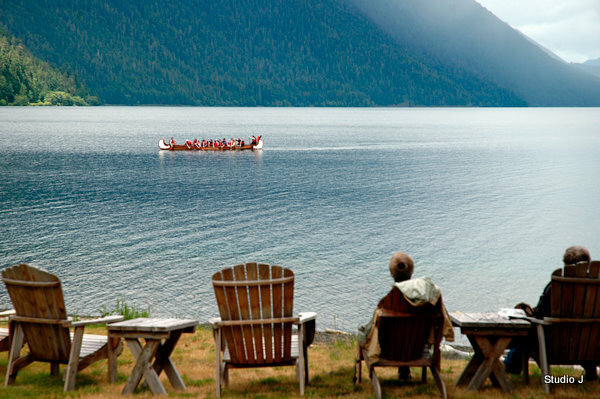 It doesn’t get any better than Lake Crescent Lodge on the west side of Port Angeles. 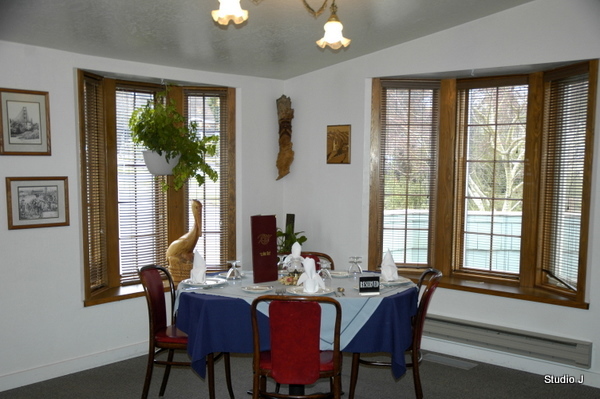 In a cozy cottage-style setting just on the outskirts of Port Angeles, guests of Chef Toga’s line up nightly to enjoy his renowned dishes. 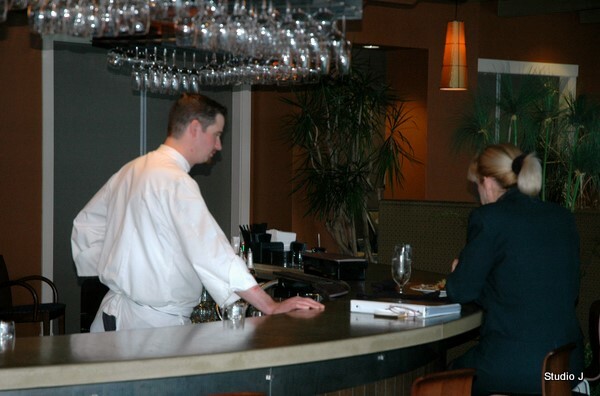 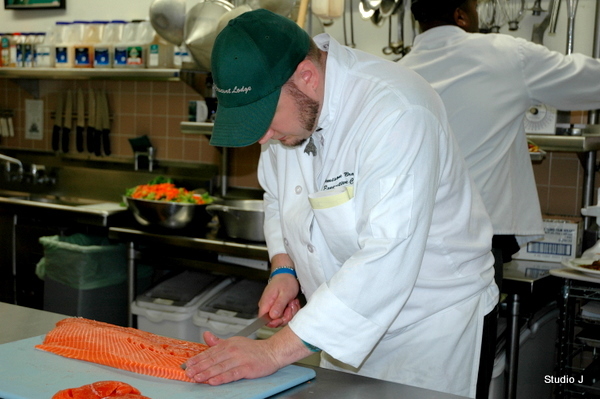 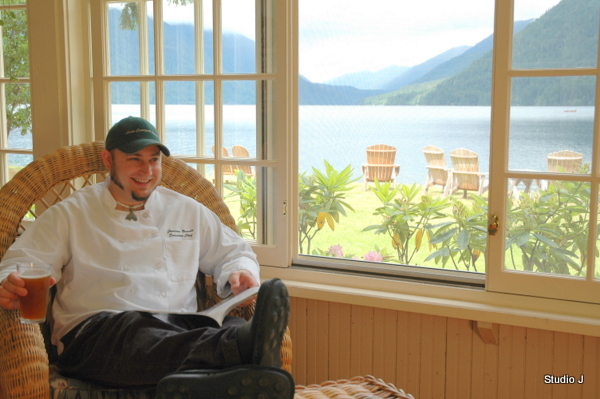 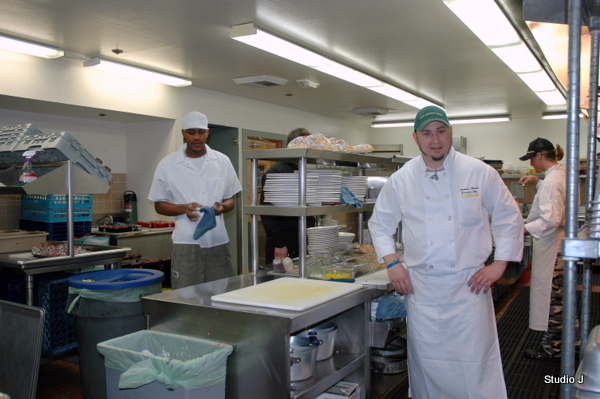 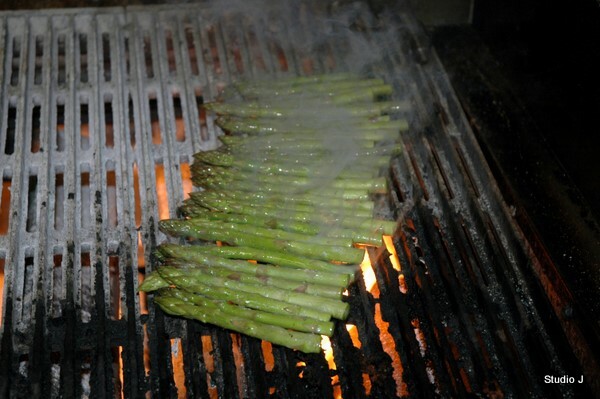 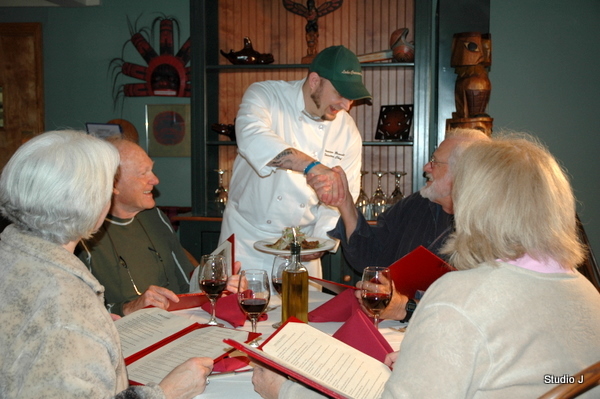 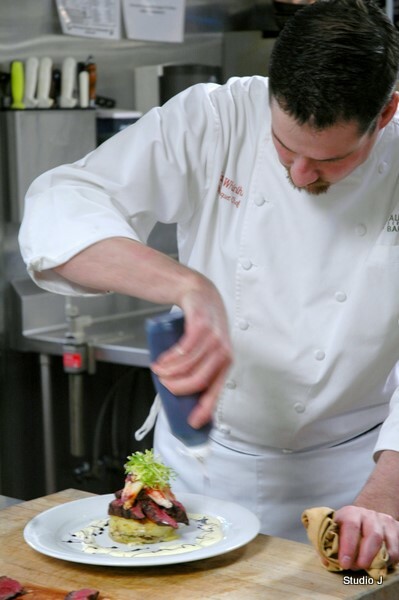 Using fresh local ingredients, Chef Toga entices customers from throughout the Olympic Peninsula to sample his wares.